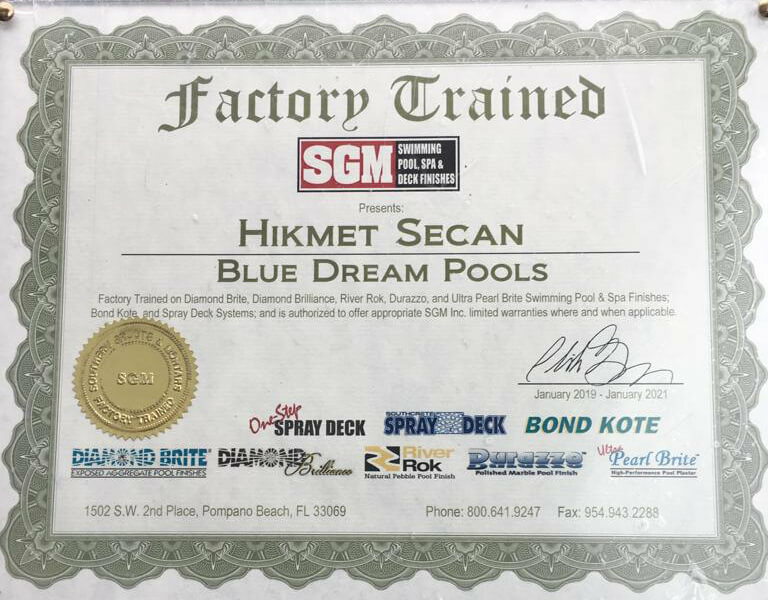 Kool Deck & Cool Deck concrete topping is a beautiful surface for swimming pool decks, walkways, patios & virtually any foot traffic area. Once applied it generates a colored, textured cement surface that is as strong as the base concrete. Settle for nothing less than the very best. 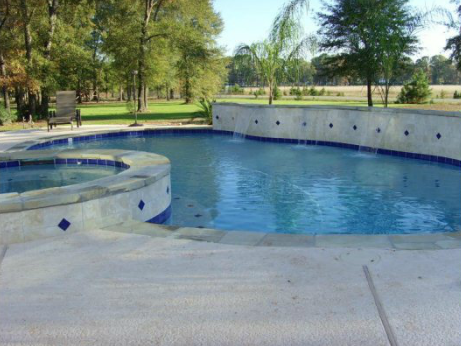 For your inground swimming pool, backyard project, e-mail or call one of our cool deck, kool deck expert, specialist, masonry work, sidewalk, regular concrete, stamped concrete, artistic stamped concrete, artistic stamped concrete, artistic stamped concrete, decorative concrete design, color concrete, kool deck, cool deck and pavers. In case of need, we will be your local, licensed, insured, reliable, reasonable and experienced construction company contractor about designing masonry work, sidewalk, regular concrete, stamped concrete, artistic stamped concrete, artistic stamped concrete, artistic stamped concrete, decorative concrete design, kool deck, cool deck and pavers in New Jersey, NJ and Eastern PA, NEPA, Northeast PA, Pennsylvania.